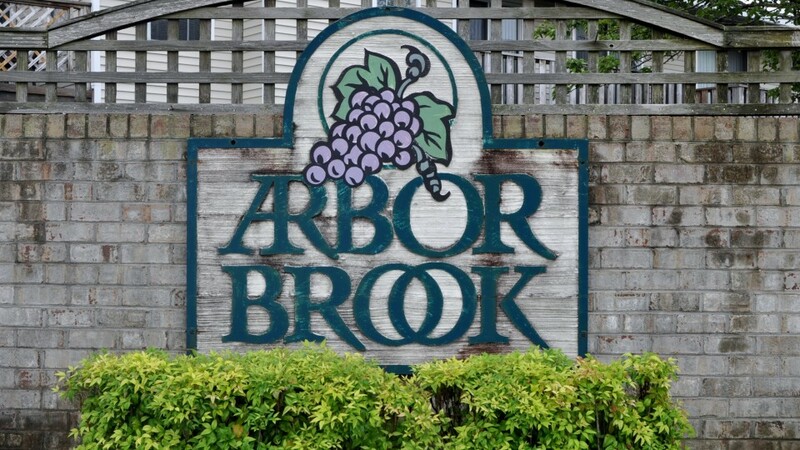 Arbor Brook is a community consisting of 56 units. Residents have access to the community pool. 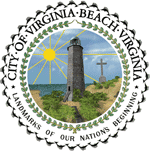 Located off Lynnhaven Parkway, you don’t have to travel far to shop at Lynnhaven Mall, eat at Caraba’s or visit the oceanfront. Come on out and see for yourself. 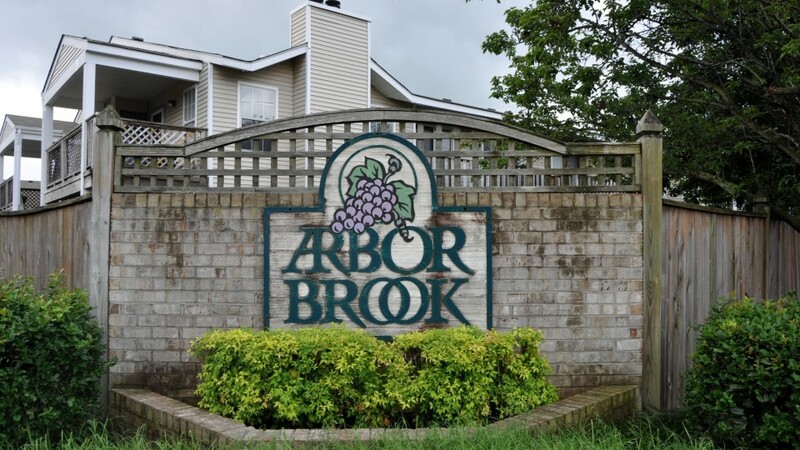 We think you’ll agree, Arbor Brook is a great place to live.